Box Brothers has hundreds of years of collective experience, in the field of International Shipping. Whether you need a letter or a package sent overseas, Box Brothers has the knowledge to help keep your costs low, as we work with Federal Express, United Parcel Service, DHL and the USPS, to name a few of our vendors. Our International Shipping services include packaging, preparation of required paperwork, tracking and email notifications. All those services come at a competitive price with unsurpassed customer service. 2) Low Costs and Expert Ocean Shipping Packaging. Box Brothers uses only allowable lumber, heat treated, on all Ocean shipments, so that no customer’s goods will be held up in custom’s, as our packaging is second to none, as each shipment is individually analyzed for size and protection, of the shipments’ contents. We do not use containers that are too large but conform our packaging to your own shipment, thereby saving you money on your shipping and avoiding any transit damage in your new overseas home. 3) Volume Savings; Ship Information Updated Daily. Due to our experience and our shipping volumes, Box Brothers gets very favorable rates from our International Ocean Shippers and we pass those special rates to our customers. Bring us your best quotes, and we will never have any hidden costs, as other carriers do, and Box Brothers will work to get you the best rate for the best service. 4) Uncompromising Customer Service. How we treat our customers, since 1985, is why Box Brothers is the best option for your Ocean Shipping Needs, including Hawaii and Alaska), we are not only completely flexible but will work with you on your shipping needs, deadlines and budgets, to ensure you needs are always met. Box Bros is uniquely qualified to get your time sensitive cargo shipments overseas, on time, on budget and without any damage or delay. Our experience since 1985, in the freight arena-both domestic and international- allows Box Brothers to offer its customers the best and most varied solutions to getting your product overseas. Our warehousing, packaging and crating services insure that you will not be charged for a shipping container that is specifically made to the needs of your particular shipment. This is crucial to getting the best cargo rates, as they are the most expensive way to ship overseas. Our mix of carriers will not only be reliable but chosen for you based on service levels and your particular budget needs. We prepare and review all documents as we want to make sure that there are no delays in your shipment. 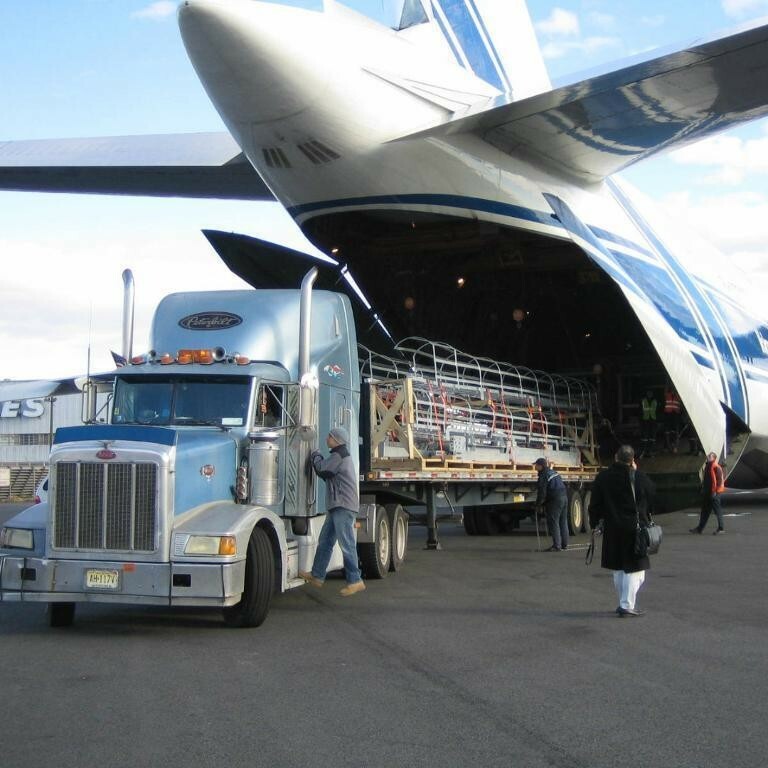 Call or email us for the best rates for your Air Cargo International Shipments.